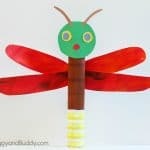 Check out this list of all kinds of creative firefly crafts for kids to do this summer. 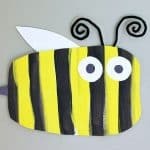 You’ll find fireflies (or lightning bugs) made from things like paper towel rolls, pinecones, plastic eggs, paper lunch bags and more. 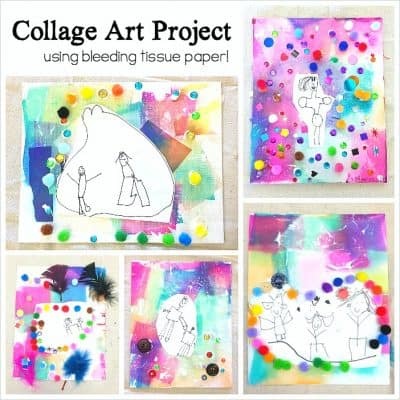 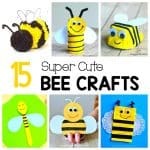 This collection also includes lots of great summer science ideas! 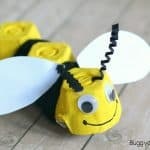 Looking for some summer craft and science inspiration? 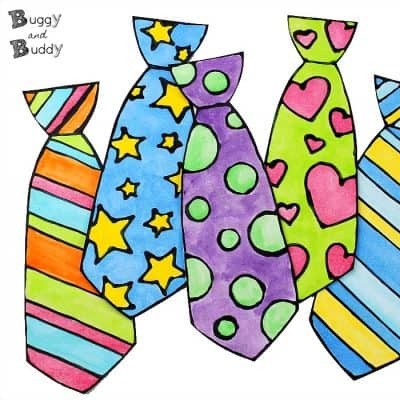 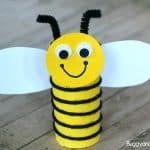 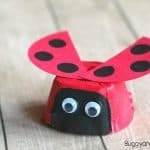 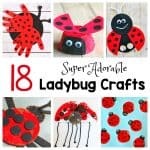 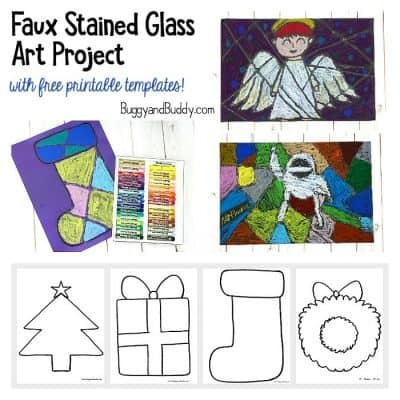 This collection of firefly crafts for kids has you covered! 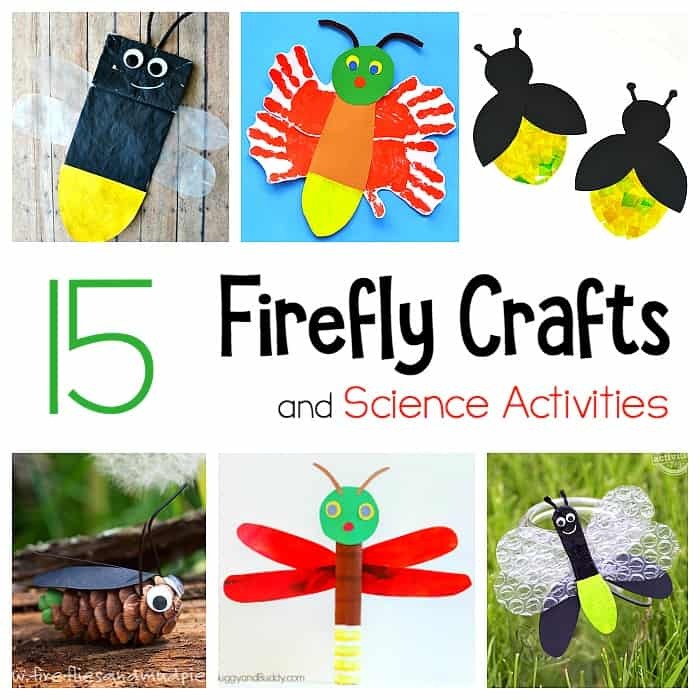 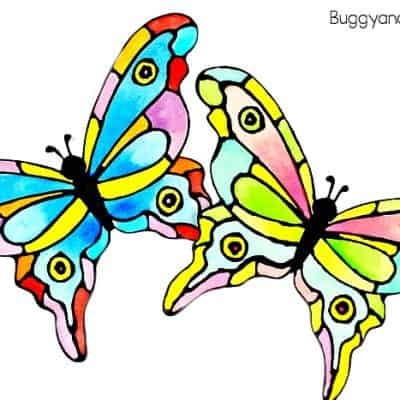 You’ll find firefly crafts and firefly STEM / STEAM activities great for kids of all ages. 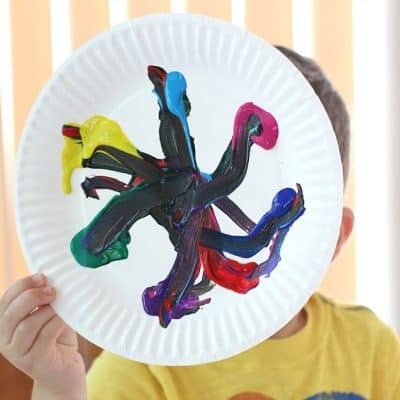 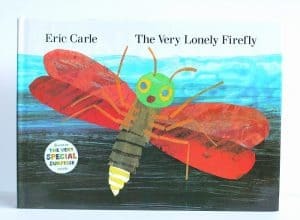 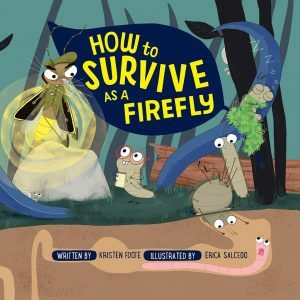 Many of these creative firefly activities make great extension activities to The Very Lonely Firefly by Eric Carle and How to Survive as a Firefly by Kristen Foote. 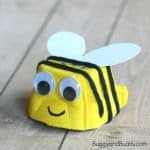 Crayon Relief Fireflies from Toddler Approved! 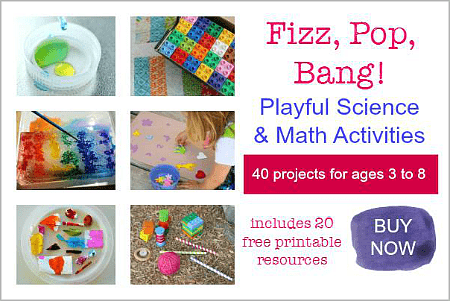 Find all kinds of fun activities in our ebook!